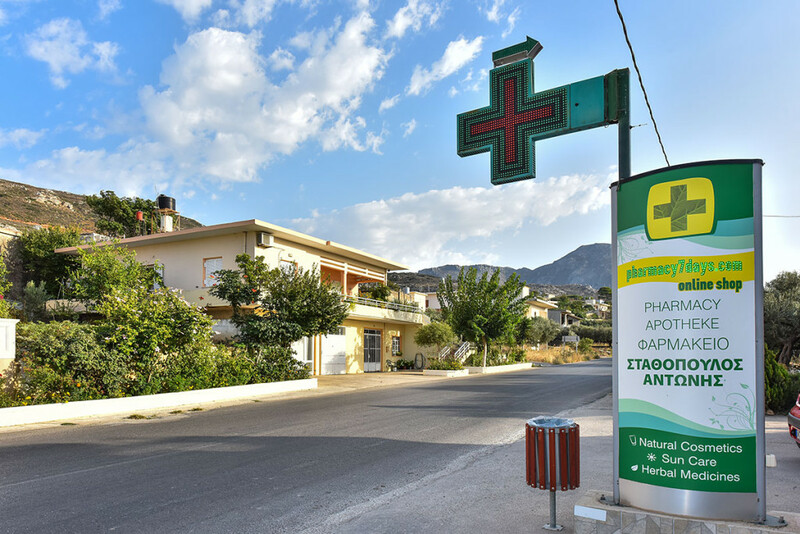 The pharmacy is located on the main road of Platanos, just 5 kilometres from the magnificent beach of Falassarna. Here you will have quick and efficient service. 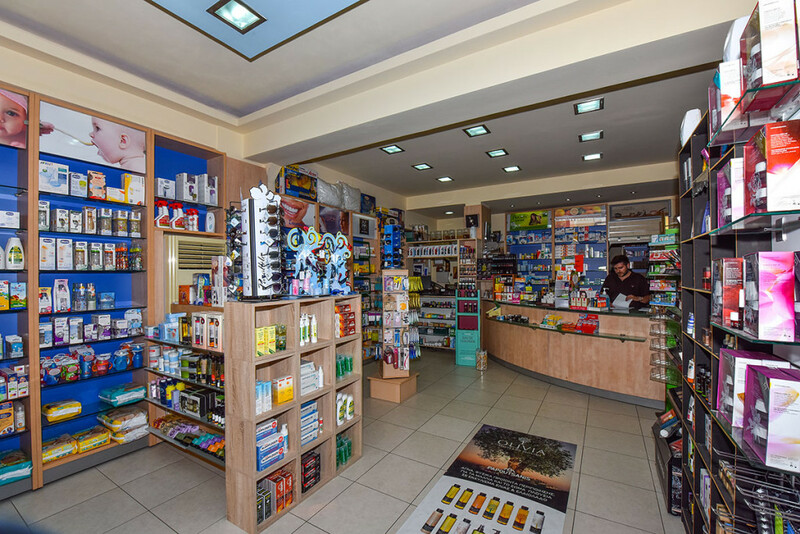 We can provide you with your medicine and any advice on pharmaceutical care. We also specialise on Natural Therapy so we have a wide range of natural products, such as food supplements and bio-natural cosmetics. 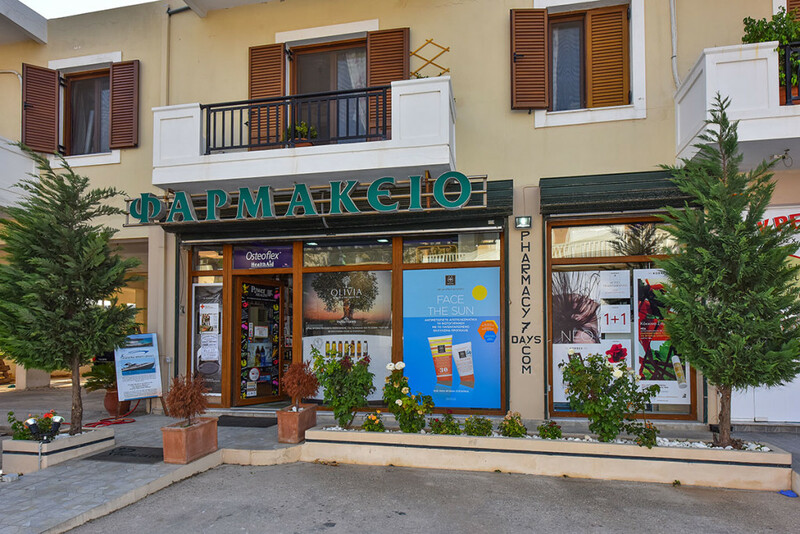 Well-known products such as Korres & Apivita are available in our pharmacy. In addition, we have a full range of quality Sun Protection products & After Sun products. 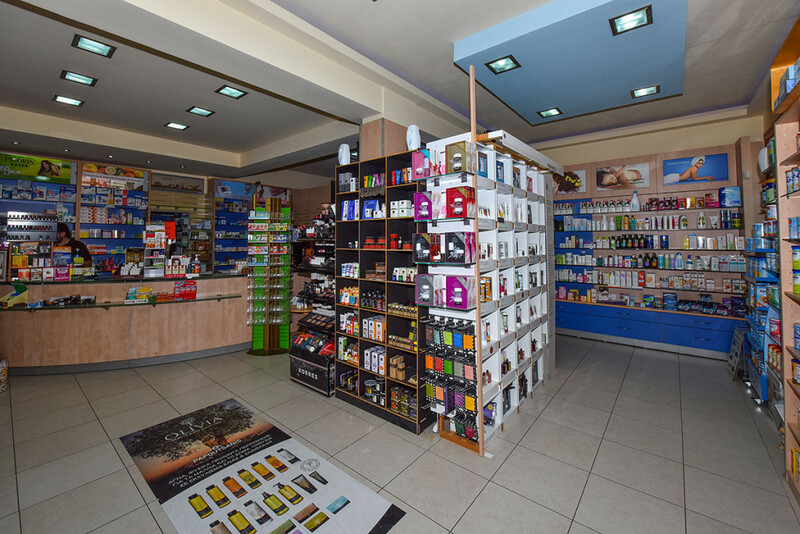 If you are looking for quick and efficient service from the comfort of your own home, our E-shop is just what you need. In our E-shop you can find a wide range of the major companies to shop from on-line 24 hours a day 7 days a week. We deliver our products all over the world and we guarantee that they will arrive safely to you. 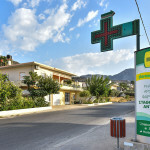 you can like us in facebook: pharmacy7days or greenparapharmacy and benefit from the diversity and our offers.